The European Council has decided to recalculate sugar production levies for the years 1999-2000 and 2000-2001. The objective is to comply with a judgment of the European Court of Justice (ECJ) from February 2017, which ruled that the production levies for the sugar sector between 1999 and 2001 had been wrongly calculated, resulting in sugar producers being over-charged. 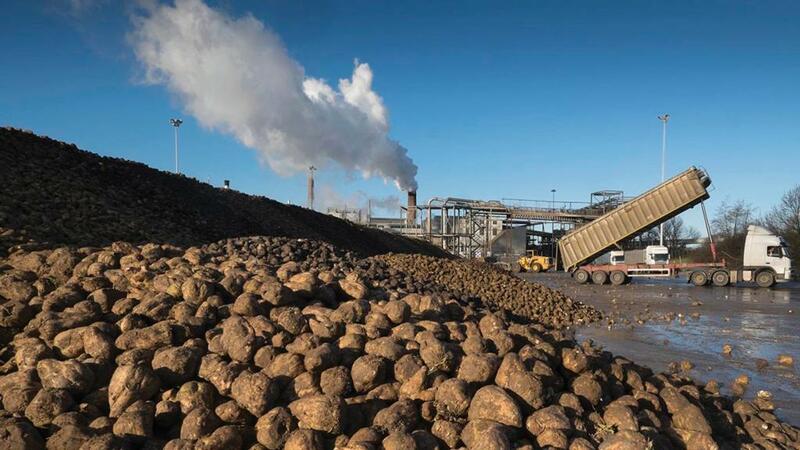 In order to comply with the ECJ judgment, the regulation adopted by the council provides for sugar producers and beet growers to be reimbursed for the excess sums paid between 1999 and 2001. Meanwhile, the Environment, Food and Rural Affairs Committee has launched an inquiry into trade in sugar post-Brexit. The committee wishes to examine how the sugar industry will be affected by Brexit and the options for an optimal trade policy surrounding sugar following Brexit.